Internships - Kramah Software India Pvt. Ltd. Eligibility for – M.Tech., M.C.A. All final year M.Tech., M.C.A. computer science students are eligible to do their final year project at Kramah. Students must get NOC from their college before starting off with the Internship. Those who excel good in the internship will be offered a Job on completion of their graduation. Eligibility for marketing internship – B.E.,B.Sc.,B.A.,M.A.,B.B.A.,B.Com.,M.B.A. 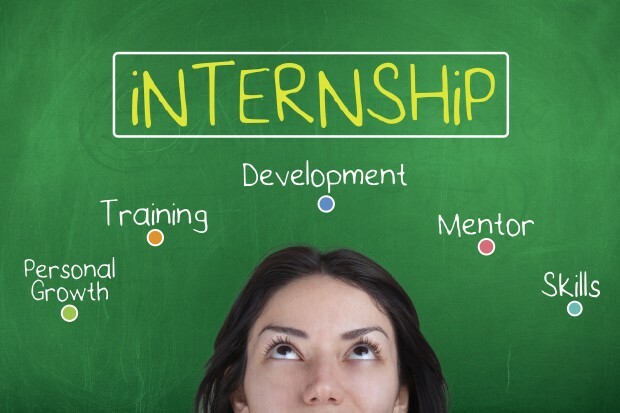 We have internships opened for final year B.E.,B.Sc.,B.A.,M.A.,B.B.A.,B.Com.,M.B.A. students on Software Product Marketing.